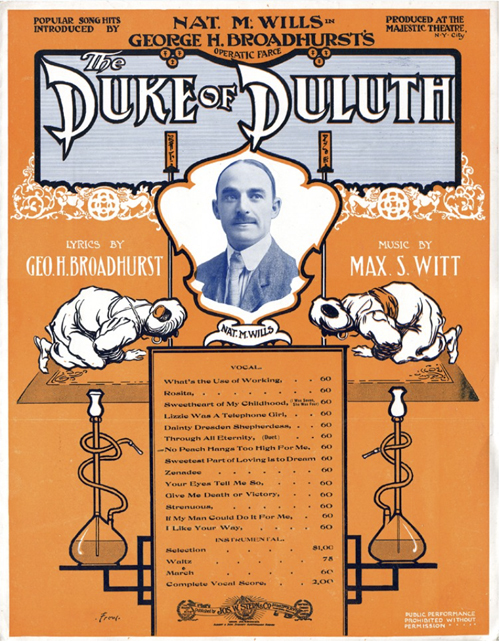 In 1905, Nat M. Wills produced the operatic farce The Duke of Duluth in Chicago and New York City. Written by George H. Broadhurst with music by Max S. Witt, the musical opened in August at McVicker’s Theater in Chicago and went to New York in September, running for 24 performances at Broadway’s Majestic Theatre. Outside of its title, the play had nothing to do with the Zenith City, but it did have “fifty pretty girls” and the songs were “extremely catchy.” The plot was thin: After falling asleep in a “submarine boat,” hobo Darling Doolittle finds himself in the land of Wot, which is inhabited by “dancing girls and singing lovers.” A case of mistaken identity causes the people of Wot to believe Doolittle is not a tramp but a duke, the Duke of Duluth, no less, who came to protect the land of Wot from a threatening enemy. The play includes an Irish military instructor and a “bogus Italian consul and his colored servant,” likely just so the actors could employ comic accents popular at the time. There was no real mention of Duluth; the play was just an excuse to get the star and some lovely young ladies on stage in elaborate costumes to sing silly songs. Wills played the titular Duke. He was a very popular stage and vaudeville performer who, like others of his time, performed in blackface and used comic accents of various ethnic groups in his act. 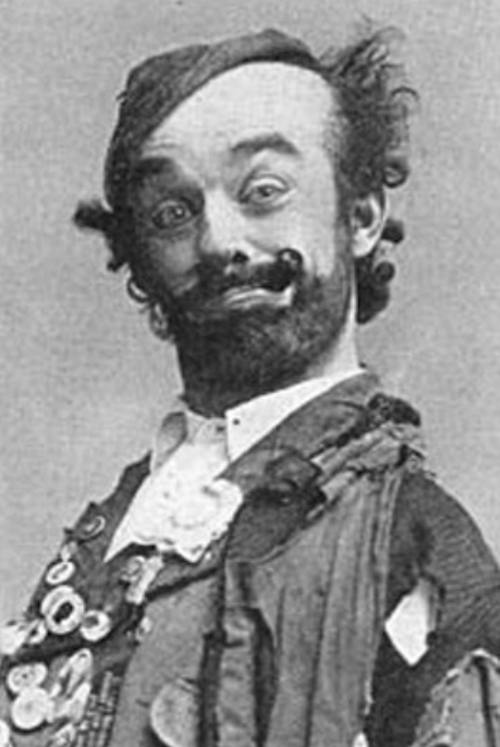 He was best known for his “tramp” persona and inspired many future comic performers, including Red Skelton, who often performed as the loveable tramp “Freddy the Freeloader.” The cartoons of hobos carrying their belongings in a bandana attached to a stick are based on Wills’ tramp character. Jack Kerouac’s The Dahrma Bums includes a passage about a runaway boy “with a mall staff and pack, like an American Nat Wills tramp of 1905.” Wills was the first to make audio recordings of his comedy, and author James Thurber claims he honed his humor listening to a record of Wills’ “No News” routine over and over. Among Wills’ best-loved routines were his satirical songs and parodies of popular tunes of the day. 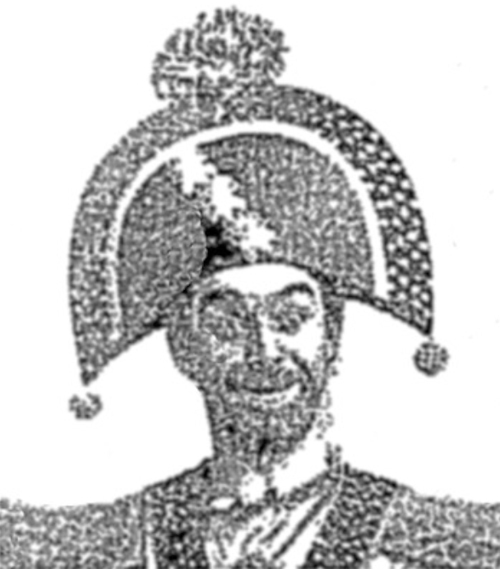 During performances of the Duke of Duluth, Willis would slip into some of his more famous parodies, which likely delighted the crowd more than the play’s plot. The Duluth News Tribune welcomed news of the play, saying it would accomplish what the Commercial Club had been chasing after for years: a way to make the name “Duluth”—which the newspaper said “has a strange sound in the ears of people who are not familiar with it”—better known throughout the nation. That October, the Commercial Club held a luncheon and hired Flaaten’s orchestra to perform music from the farce. The paper also reported that Charlie Marshall, manager of the Lyceum Theatre, had jokingly become known as the “Duke of Duluth” among midwest theatre publicists, and he began using the name on his stationery. The Duke’s come to his own. To your bright court of mirth. Cullum then handed Wills a wooden “gilded key five-feet in length” and Flaaten’s Band struck up “There’ll Be a Hot Time in the Old Town Tonight!” The next day the News Tribune raved over the previous evening’s performance, calling it “superbly staged” and “gorgeously costumed.” The review also mentioned that the play contained “no plot to tax one’s brain.” Songs included “What’s the Use in Working,” “Lizzie Was a Telephone Girl,” “Sweetheart of My Childhood (I was Seven, She was Four),” and “No Peach Hangs too High for Me.” The latter concerns the wisdom held by “the man over fifty” compared to that of the “boy” of twenty, who is an “infant in arms.” Wills and his company performed twice during their brief stay in the Zenith City, but it was long before Duluthians forgot their duke. Wills returned to Duluth in 1911, 1912, and 1915, but did not reprise the 1905 farce. Yet each time the papers announced the return of “The Duke of Duluth” and recounted the events of his 1905 visit. The farce has a tenuous connection to New York politics. According to Herb Mitigan’s Once Upon a Time in New York, before New York City Mayor Jimmy Walker began his career in politics, he set his newly minted law degree aside to try his hand at songwriting. He found great financial success selling sheet music. Moreover, he found Janet Allen, a chorus girl who had understudied for the leading female role in The Duke of Duluth. Walker would play the piano and, much to his delight, Allen would sing his songs. Walker finally got serious about law—and the political legacy of his father—in 1910, when he was elected to the New York State Assembly. Walker and Allen were married two years later. But apparently, Allen wasn’t the last chorus girl Walker had eyes for. According to biographers, his affairs with “chorus girls” were widely known. While he was mayor, Walker left Allen for another showgirl, Betty Compton.